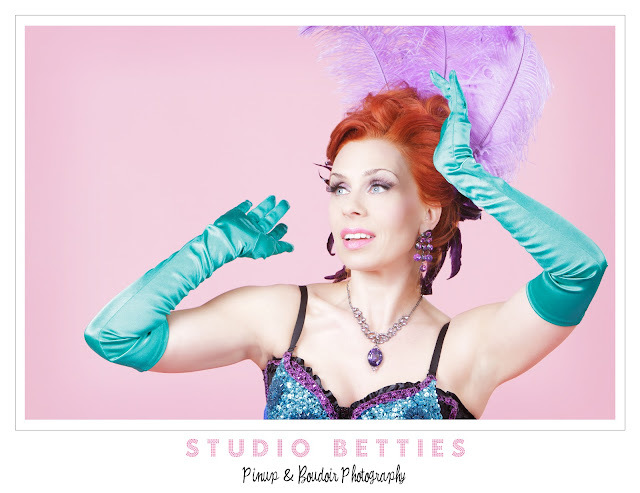 Welcome to Studio Betties Pinup & Boudoir Photography's blog. It's a new place for you to check out our sessions, hear about my latest pinup and boudoir likes/dislikes, finds and fun! I wanted to start this off by saying that I adore my clients. 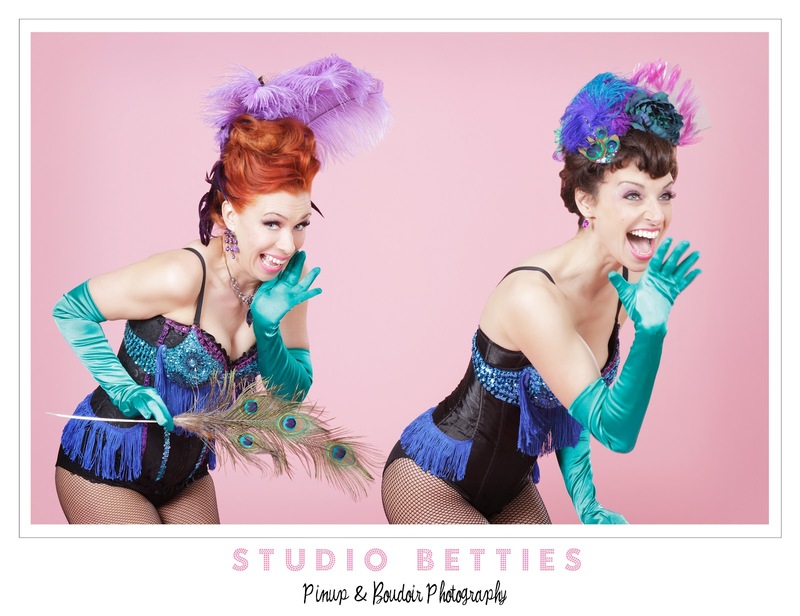 Some of the women who have walked through my studio door have turned into great friends after. I have found that my perfect client is much like me: love to dress up, love to explore the theatrical side of their personality and spend time/money pampering themselves. I have this incredible goal of helping every woman who walks through my door to boost their confidence with photos that are all about them. 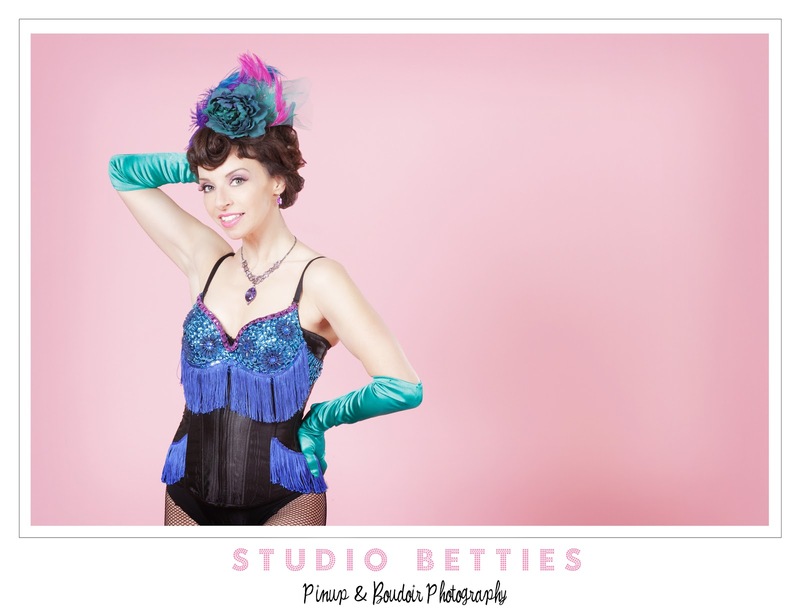 I have a boudoir freebie marathon coming up on March 3-4 (which has been filling up super fast!) and I cannot wait to have the opportunity to boost the confidence of the 36 (yes I said 36) women who will be attending this fabulous event. Can't wait ladies!